In a woman’s life, menopause is a big life event, and usually occurs after age 45. 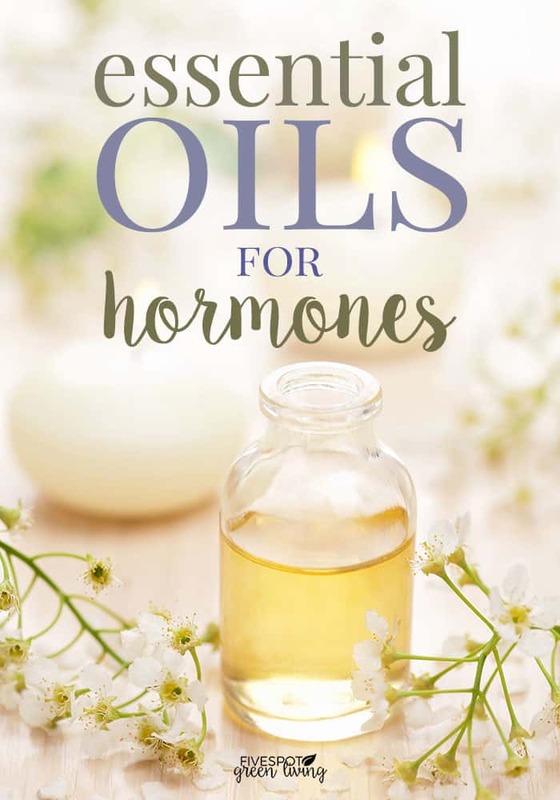 As I have turned the corner into my cough-40’s-cough, I have been thinking more and more about the onset of menopause and what kinds of Natural Remedies for Menopause are available. 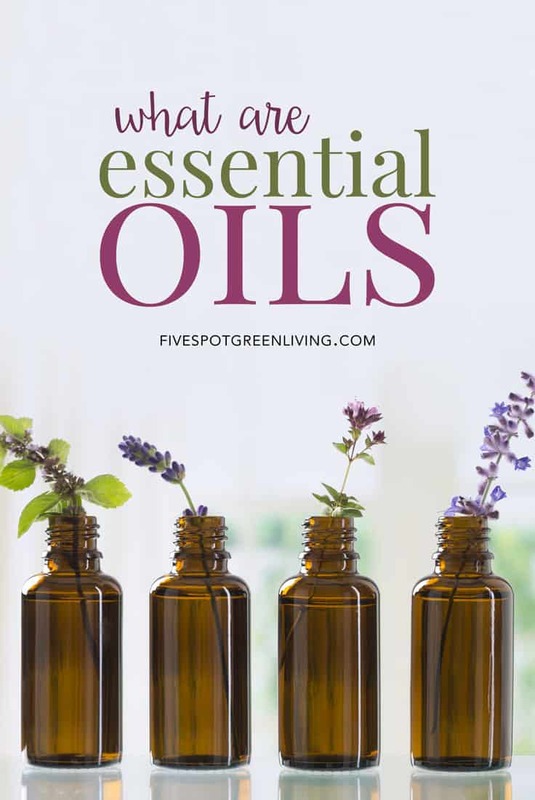 I love learning about Natural Home Remedies and using them when I can over OTC or prescription medications. Menopause is one of the most unpleasant periods in the life of a woman and for those with whom she lives or works. Menopause is the reverse of puberty — you remember how awful THAT was, don’t you? Hormones go all whacky, and the body temperature fluctuates as do moods. A woman can be cool and happy one minute, and then hot, sweating, and very unhappy the next. It isn’t her fault. She is NOT just being difficult. Her body is doing very strange things that she has no control over. 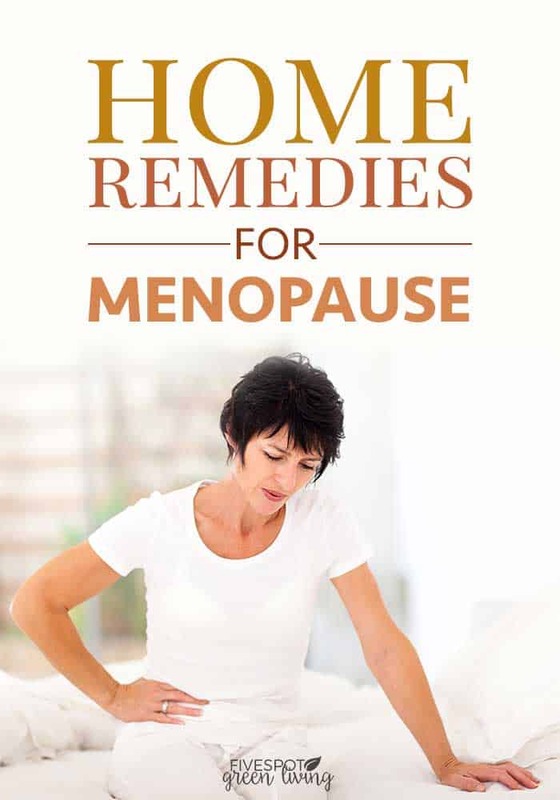 Doctors, of course, have a bag of tricks to help women endure the miseries of menopause. The problem with most of these remedies, however, is that they have some really weird side effects. And there are some serious concerns about the safety of some of them. Here’s the good news. Women have been surviving menopause for centuries. 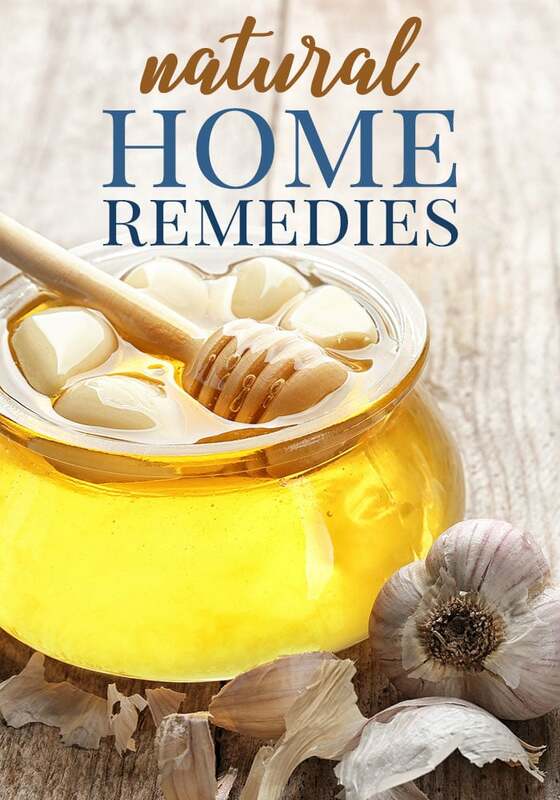 Over that time there have been many home remedies developed that can help a woman through this difficult time and that produce no side effects whatsoever. Soy: 50 grams of soy protein a day can help reduce hot flashes and night sweats. St. Johns Wort: If you combine St. John’s wort combined with black cohosh you can reduce menopausal symptoms such as hot flashes. Black Cohosh: Black cohosh is popular as an alternative to hormonal therapy in the treatment of menopausal symptoms such as hot flashes, mood disturbances, excessive sweating, palpitations, and vaginal dryness. The herb has strong anti-inflammatory and sedative properties, along with its ability to provide effects like taking estrogen in women. Due to these properties, black cohosh is most frequently used to soothe menopause symptoms, reduce PMS, induce labor, and reduce menstrual cramps. Black cohosh is generally taken in doses between 20 to 80 milligrams once or twice a day when it is being used to treat female issues. 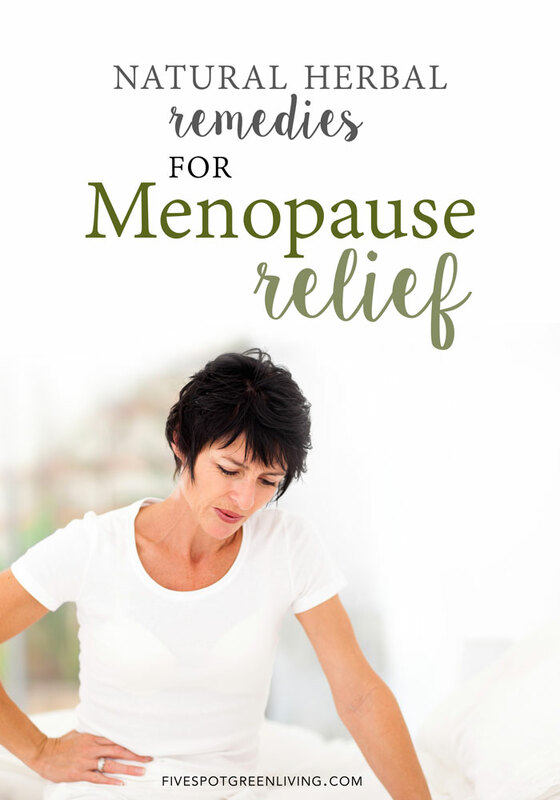 It can help reduce the intensity of hot flashes and night sweats. The herb is typically ingested as a pill, but it can occasionally be found as a tincture. Note: Due to its ability to start labor, black cohosh should never be used by pregnant women, and it is not recommended for those with cancer, liver disease, organ transplants, or protein S deficiency. Chasteberry (or Vitex): This herb can help to lessen breast pain and headache as well as improve mood and lessen the feelings of anger. Evening Primrose: It’s the perfect fatty acid for humans and might help with hot flashes. Ginseng: There are many varieties of this herb. 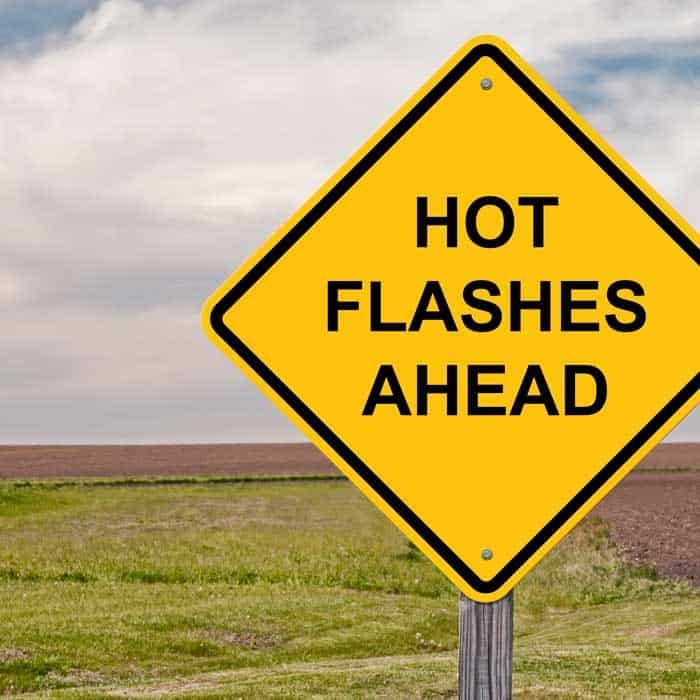 It might help some with hot flashes, and it does help improve the sense of well-being. Dandelion Root: This can help reduce the bloating that is associated with hot flashes or menopause.